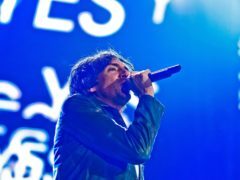 The Northern Irish frontman of Snow Patrol has expressed despair at the risk of a hard border as a result of Brexit – adding that it would be the “worst thing possible” for his country’s people. 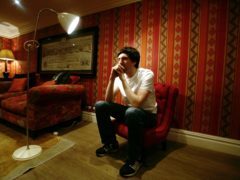 Snow Patrol lead singer Gary Lightbody has spoken of his anger that Northern Ireland has been without its powersharing government for almost two years. 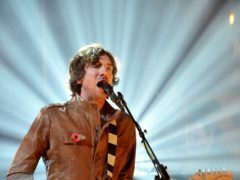 Snow Patrol frontman Gary Lightbody has opened up about his struggle with depression. 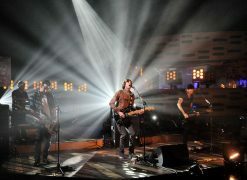 Snow Patrol are heading for their first UK number one album in 12 years. 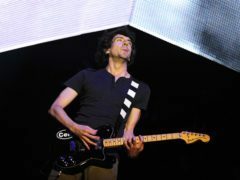 Snow Patrol have beaten veteran musician Van Morrison to be named the most played Northern Irish act of the 21st century. 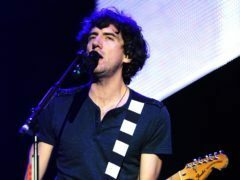 Northern Ireland drafted in a famous face for today’s training at Windsor Park, with Snow Patrol frontman Gary Lightbody joining the squad for a session.